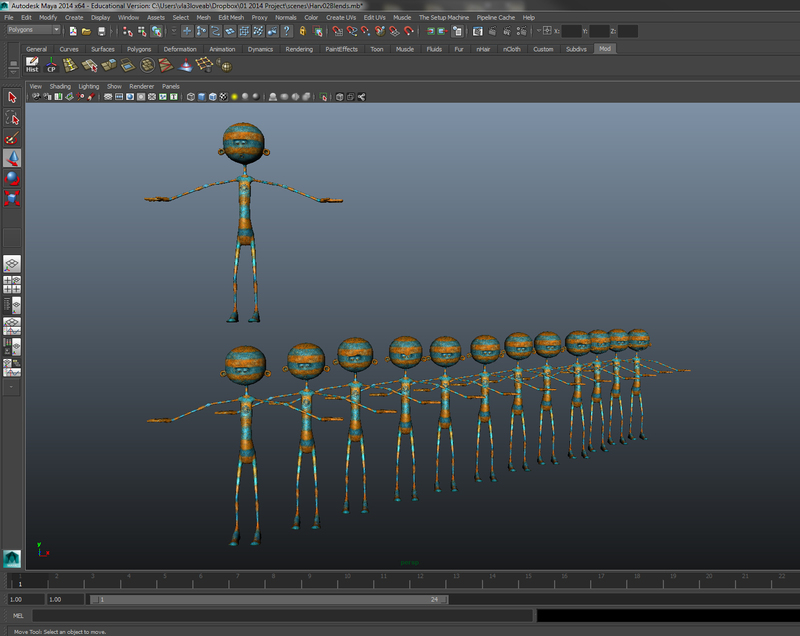 Just the next in the series of tutorials on working with characters in Maya. In this one we look at blend shapes and facial animation, eyelids and mouth shapes. This entry was posted in Animation, Character Design, Maya, Tutorial and tagged 3d Animation, blend shapes, Maya, vimeo. Bookmark the permalink.